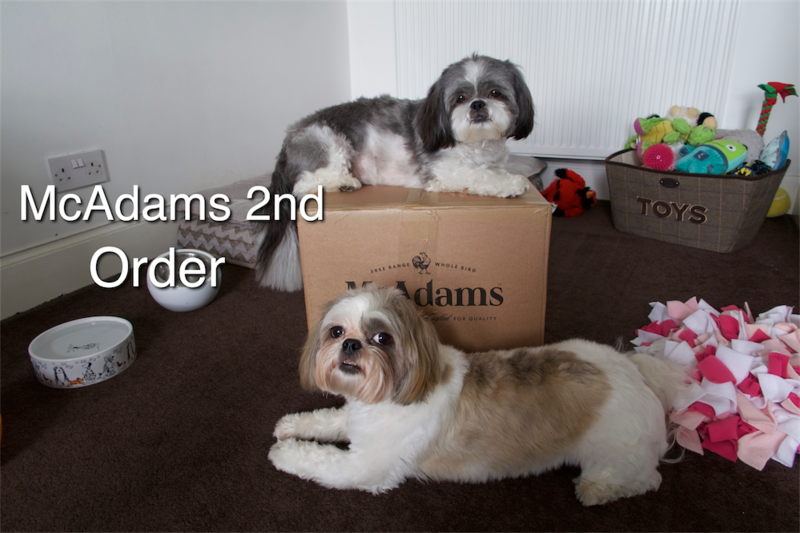 We made a 2nd order from McAdams!!! Here is to another month!! 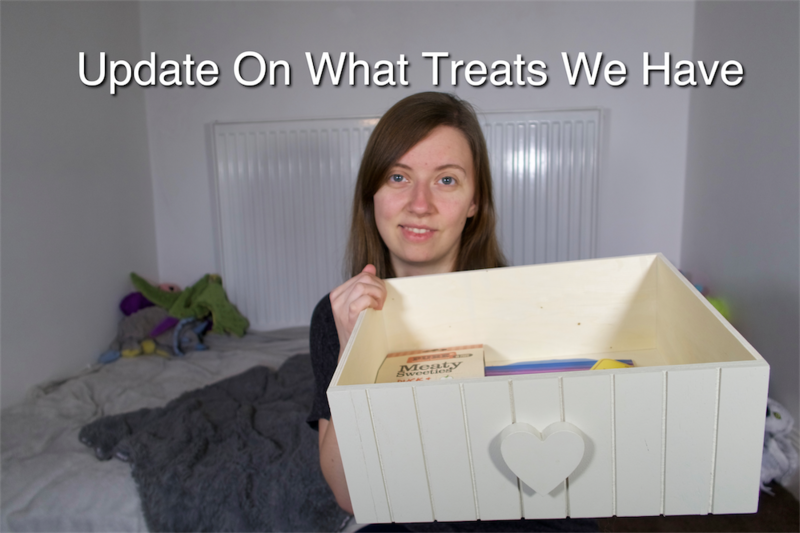 Check out our video and see what we got and find out our update!! 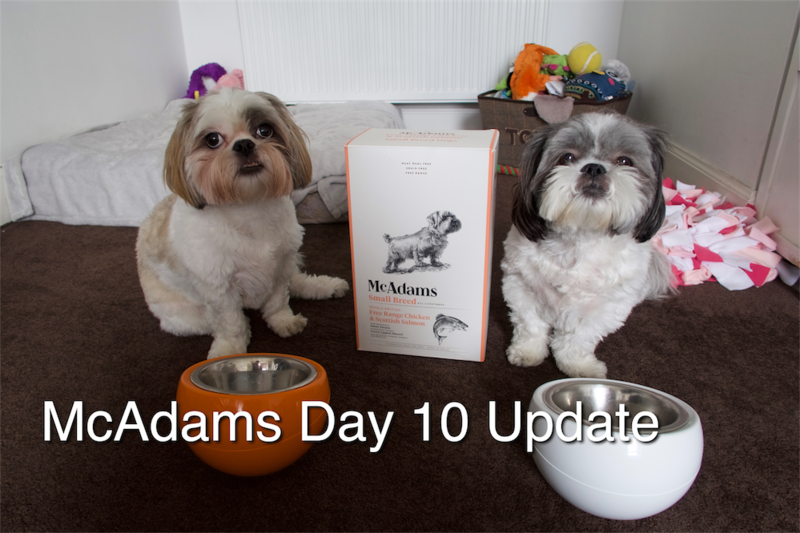 We make it to day 10 of McAdams!!! 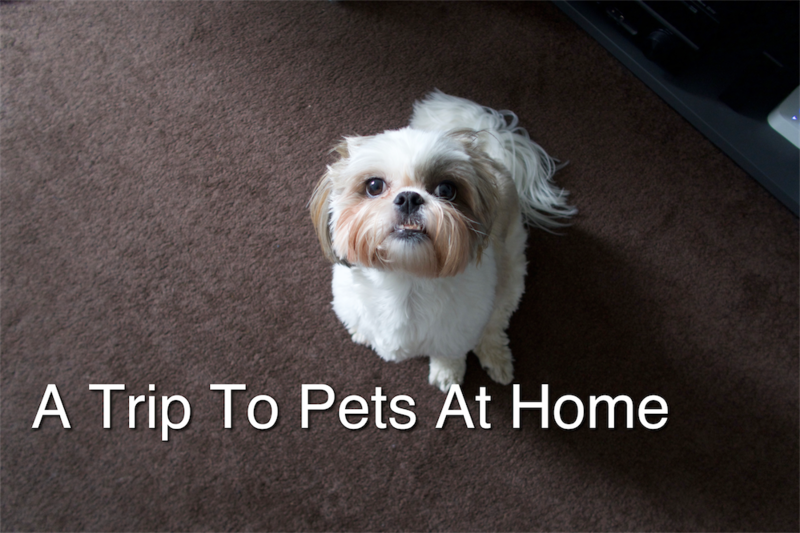 Check out our video. 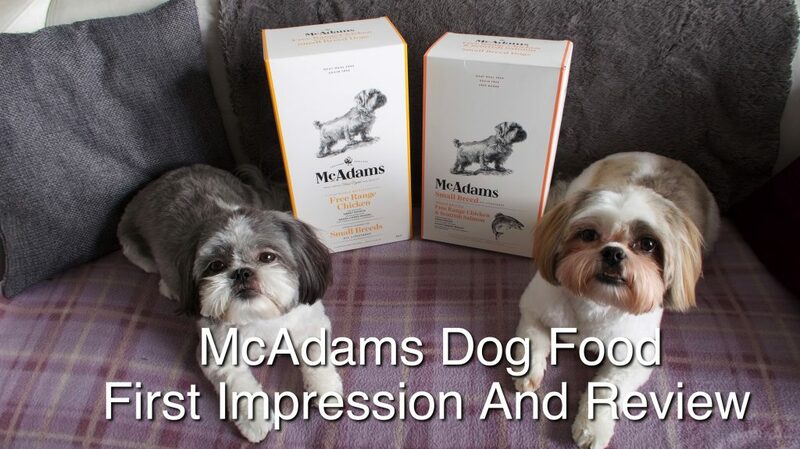 Check out our first impression and review on our new food for Pixie and Roxy. So far so good! 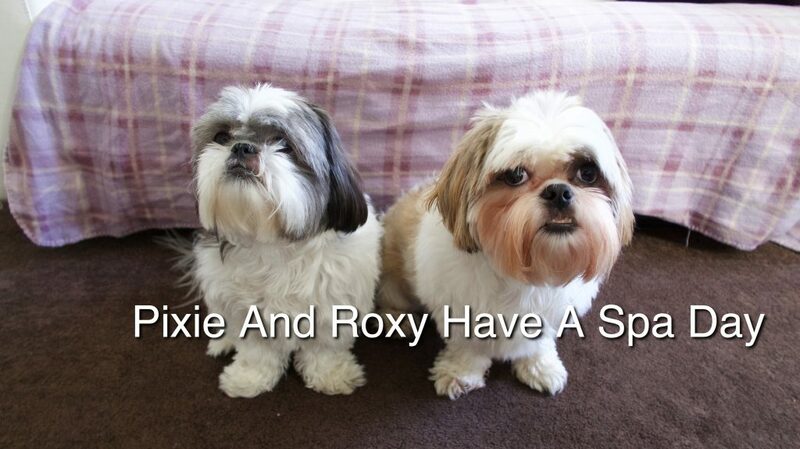 Pixie and Roxy have a Spa Day. Check out their new hair cut. 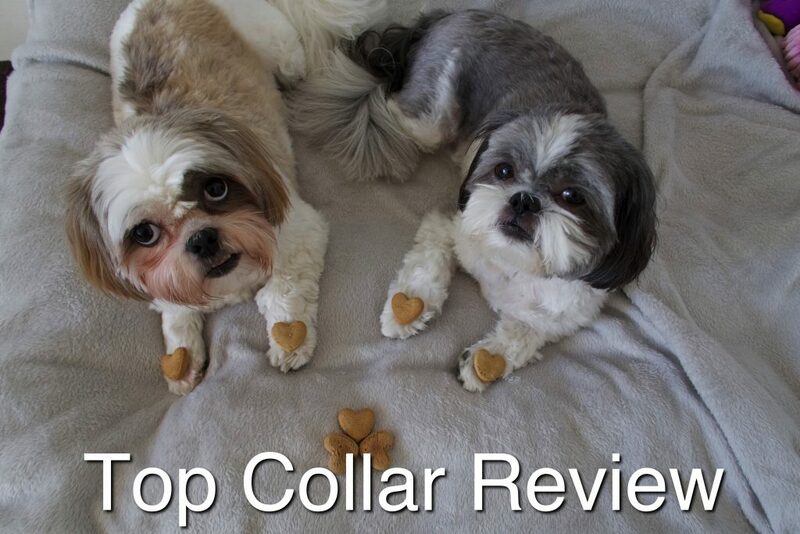 Check out our updated treat drawer. 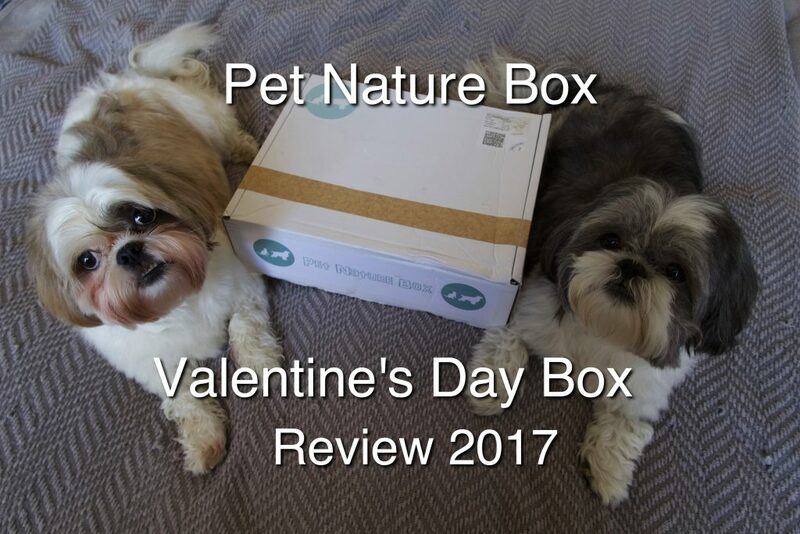 We got our Valentine’s Day themed box from Pet Nature Box!! We love it. check out what we got this month.